The conditional renewal of Uber’s Private Hire operator licence in London came as no surprise to us at the UCG. It was a fait accompli with a little theatre and drama through the means of the witness stand at Westminster Magistrates Court, Uber and TfL played a merry game of chase, only to have Uber declared the winners. I’ll admit the first day of the hearing had me feeling upbeat and positive about the potentiality for a ban of the renegade Venture Capitalist Minicab Phone App, Uber. Only for my hopes to be dashed on the second day, as the hearing ended two days prematurely as the Magistrate had already had her mind made up. Once they were talking conditions of re-licensing, that was it, evidently thought out beforehand, they just needed the exposure and mandate of a courtroom to seal the dirty deal. The curious elements to be noted are the mea culpa pleas of Uber, these frank admissions open up a plethora of potentialities as they were made under oath in a courtroom. They admitted to operating illegally, they admitted to the driver taking the booking, they were and still are in breach of the Private Hire Act 1998. That’s all well and good, but who gives a fig, if nobody does anything about it, the public have their seemingly ubiquitous cheap rides and on hand availability. The courts shuffle the responsibility back to TfL, who gladly receive a much needed injection of funds from Uber, the price of doing illegal business and getting away with it, in Mayor ‘Khan’s’ Open for business London. 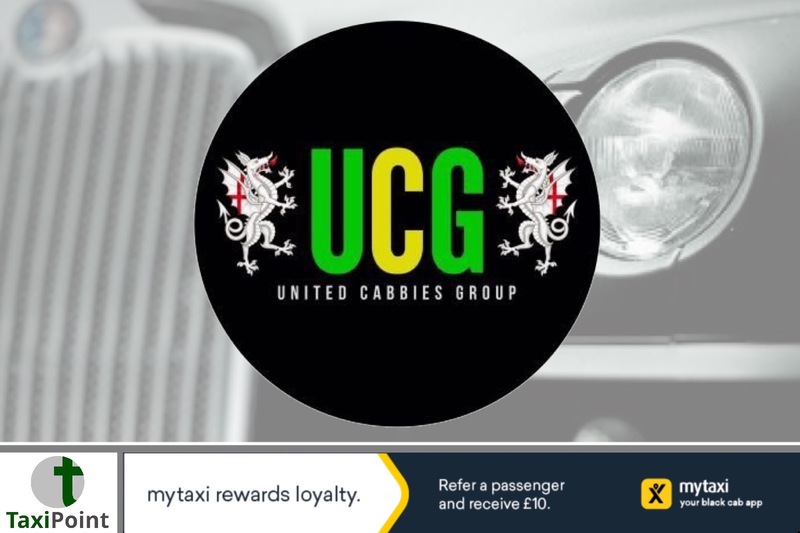 Well, previous the the day of 25/6/18, which we all had etched into our diaries as Uber’s Day of Reckoning in the capital, the UCG had to come up with a contingency plan to redress the balance in the Taxi Wars, that London is going through at the moment. By our thinking, the blame for non enforcement and lapse licensing cannot be put to Uber or their underlings on the streets, but surely of all people it had to be TfL themselves. Their remit is to govern their patch, Greater London, and make sure all taxi and Private Hire operations are within the auspices of the Acts of Parliament laid down for those given enterprises. After having consulted with our legal eagles, we felt, as did the silks, that we had a case, that TfL had to answer for. Cab drivers have knowingly suffered from TfL’s woefully inadequate governance since their inception and moreover since 2012, when they licensed Uber to replicate the exact conditions under which our work is undertaken without the burdens and costs we face in order to be up to scratch. Essentially it was a betrayal. I cannot go into the details, that’s what lawyers are for, and that is why we need to engage with them to get the kind of outcomes we need for the survival of our noble trade and to put TfL in check. Their weak interpretations of the law have to be challenged in order to secure our futures and the successful running of London from the perspective of being a world leader in finance , trade and tourism, as well as a great place to live and work for all who use our services.What is essential now is put forward a solid coherent argument that the trade can get behind, not just the cab drivers, it is an existential fight we are undertaking, so we have to get it right, or live with the fact that we’re no more than overqualified minicabs in quirky cars in a one tier system. It is a trade action, let that be clear, it is for any interested party in the trade who earns from it or benefits from it. Primarily apolitical as it is a commercial concern. I’m not one for trade unity per se, but if ever there was a need for a non partisan action to be pursued for the greater good of all our careers and livelihoods, it is this one. It would be appreciated if everyone could put into the legal fund. If 23,000 drivers donated a £20 job every month, our budget would be £660,000, so ask yourselves, what price, my job? Our backs are against the wall, we need to take action if we want to secure out futures.